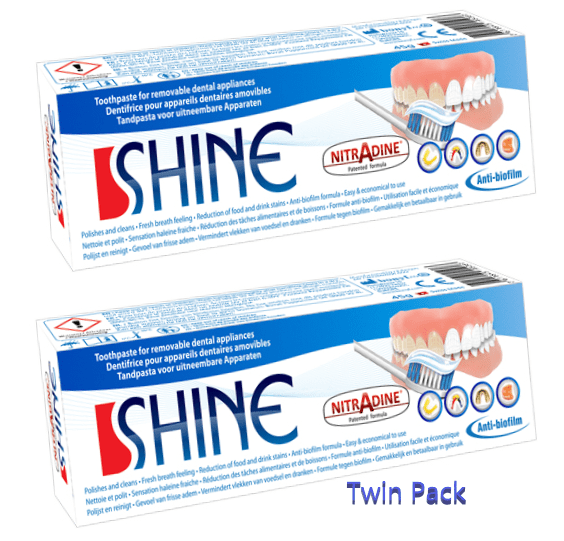 Specially formulated to help clean removeable dental appliances such as clip-on veneers and dentures. Helps to refresh, whiten and polish your appliance. 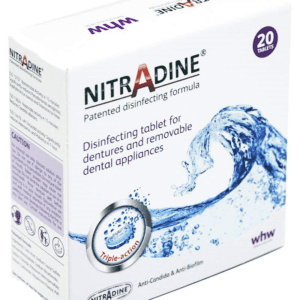 Removes harmful biofilm which can cause various mouth problems if left unchecked. Clinically shown to effectively counteract the presence of candida albicans. 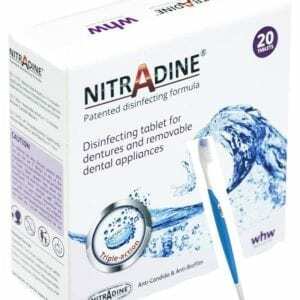 Not for use in the mouth and not to be used to clean natural teeth. Remove your veneers or other appliance before using the paste. Minimally abrasive so you will not scratch your veneers. Suitable for daily use.